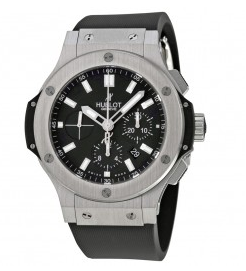 Hublot have engaged in a number of sponsorship deals. In 2008, they sponsored deal with the football club Manchester United, worth £ 4 million a year and started endorsing some top football clubs like FC Bayern Munich, Juventus, Paris Saint-Germain, Ajax Amsterdam. In 2015, the company signed an agreement with San Lorenzo de Almagro of Argentina. 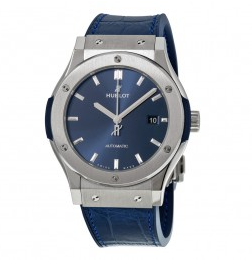 With their strategy to popularize their brand, it is no doubt that Hublot nailed product branding. It is the reason why their watches still thrive in the market place as of the moment. We actively deal in this brand, so if you have a watch that you think you can sell, we would be very interested in purchasing it. To determine the value of your watch, we’ll first need more information about the exact piece you have. You can begin by creating an order with our “pack request,” then we will reach out to learn more about the pieces you want to sell. If it’s a piece we buy and sell, we’ll inspect your watch to determine an exact appraisal value and provide a free, no-obligation offer. 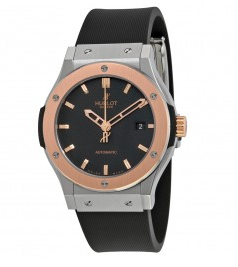 Have a Hublot watch to sell? We pay top dollar for your unwanted luxury watch. 1) Request a Pack or Label – Request a pack using the form on the left. 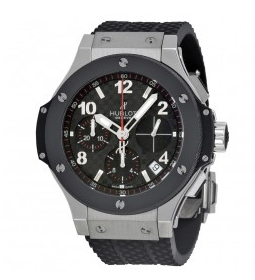 This will generate an order number and provide you with the materials to safely and securely send us your watch. 2) Mail You Watch – Ship your watch, fully insured, by dropping off the package at your nearest FedEx dropbox or mailing location. 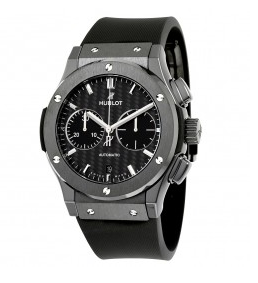 3) Execute Inspection and Appraisal – Our team will inspect your Hublot watch, research it, and provide an appraisal and offer for your watch. This offer will be available online instantly after appraisals, which are completed within 1 business day of receiving your watch. 4) Accept or Reject Offer – Log in and accept our offer for instant payment processing, or reject the offer and we’ll return your watch safely and securely. If you accept our offer, you’ll receive payment through the method of your choice within 24 hours. 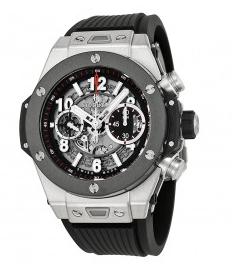 Hublot, or yblo in French, is a Swiss luxury watchmaker founded in 1980 by Italian Carlo Crocco. 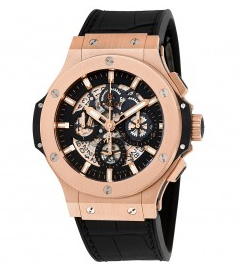 The company currently operates as a wholly owned subsidiary of France’s LVMH. In 1980, it also marked the birth of the ‘Fusion’ concept a few months after being founded. 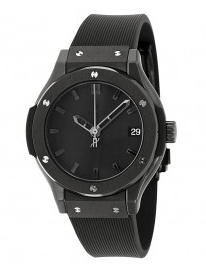 The watch quickly proved to be a commercial success with sales in excess of $2m in its first year.